Expressive arts therapy combines psychology and the creative process to promote emotional growth and healing. This multi-arts, intermodal, approach to therapy uses our inborn desire to create—be it music, art, play, drama, dance, poetry, or other artistic form—as a therapeutic tool to help initiate change. The difference between expressive arts therapy and art therapy is that expressive arts therapy draws from a variety of art forms, while art therapy tends to be based on one particular art form. Expressive arts therapy is used with children and adults, as individuals or in groups, to nurture deep personal growth and transformation. For instance, expressive arts therapy for children with behavioral issues might include music, movement, or finger painting. 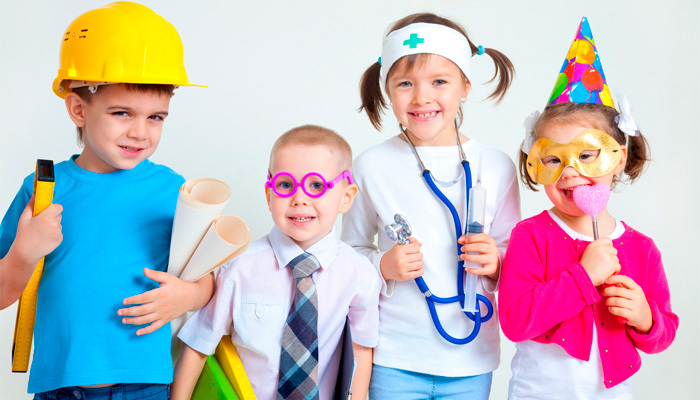 The therapist observes the child’s processes, behavior, and impulses, and then encourages the child to talk about the experience. Creative writing, journaling, storytelling, reading literature and poetry, and making life maps, videos, and memory books are all forms of expressive art therapy that can help older individuals review and make meaning of their lives, and to tell their life story, as well as help them engage with family and other significant people in their lives. 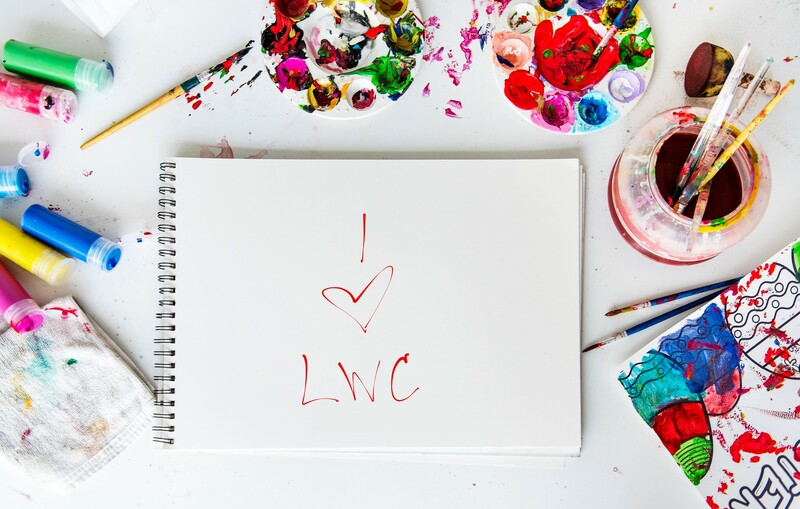 Creative Arts Therapy is the purposeful use of visual arts materials and media in intervention, counseling, psychotherapy, and rehabilitation; it is used with individuals of all ages, families, and groups. 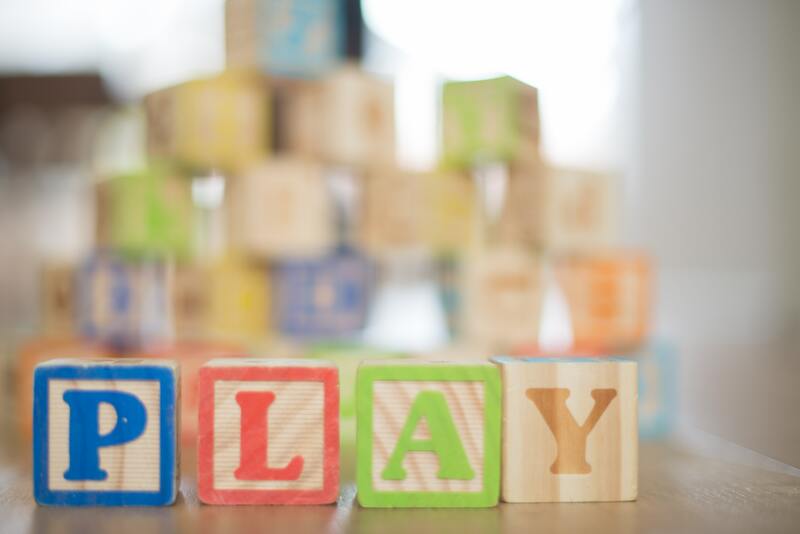 Play therapy is the systematic use of a theoretical model to establish an interpersonal process wherein registered play therapists use the therapeutic powers of play to help people prevent or resolve psychosocial difficulties and achieve optimal growth and development. 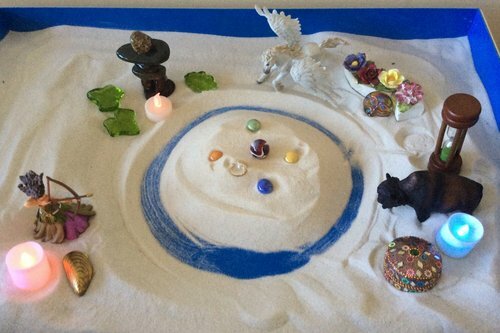 Sand tray therapy is a creative form of expressive arts therapy that uses a tray filled with sand and a diverse collection of miniatures to enable an individual to explore the deeper layers of his or her psyche in a totally new format. By constructing a series of scenes in the sand, the individual illustrates and integrates his or her worldview. Dramatic play in expressive arts therapy is an active approach that helps an individual tell his or her story to solve a problem, achieve catharsis, extend the depth and breadth of his or her inner experience, understand the meaning of images, and strengthen his or her ability to observe personal roles while increasing flexibility between characters. 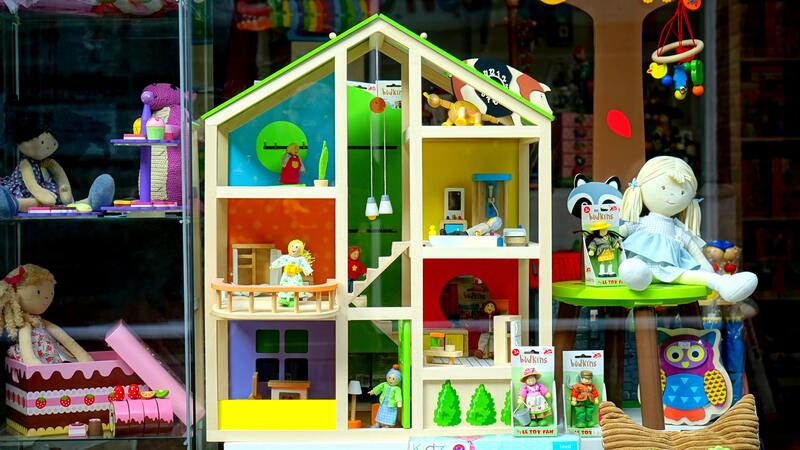 In imaginary play, with a dollhouse for instance, children are offered the the possibility to stage dramas on an acceptable play stage: a safe and small space within which to create narratives that somehow parallel and reveal much about their own inner and outer lives. In dollhouse play, a child can remain untroubled by the painful awareness that literal self-expression might entail. For children who cannot, or are too frightened, to verbalize their feelings and experiences directly, the dollhouse tells the tale. 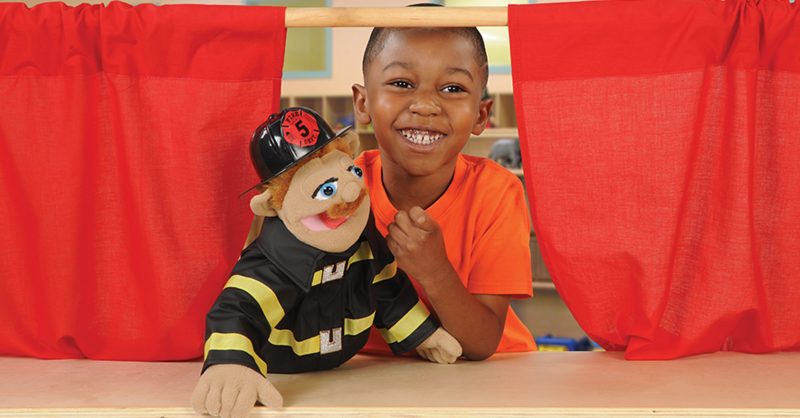 In the broadest sense, puppet play functions to externalize conflict through symbolic action. By standing in for real people, puppets allow an individual to displace feelings from the significant persons with whom they were originally connected. In doing so, puppets offer physical and psychological safety that, in turn, invites greater self expression. Music therapy is the prescribed use of music to effect positive changes in the psychological, physical, cognitive, or social functioning of individuals with mental or physical health problems. In expressive arts therapy, you use multiple senses to explore your inner and outer world through the experience and creation of different art forms. 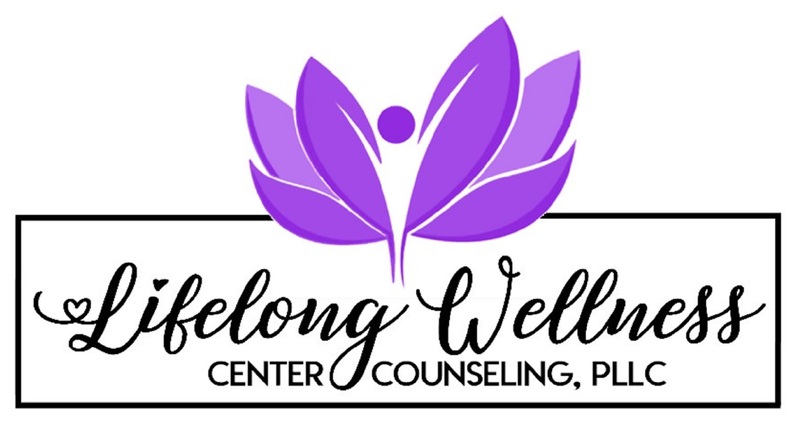 Your therapist helps you communicate your feelings about the process and accomplishment of art making, and together, you use the creative process to highlight and analyze your problems and issues. Since the therapeutic work is based on the creative process, not on the final result, it is not necessary to have a background or training in the arts to benefit from expressive arts therapy. 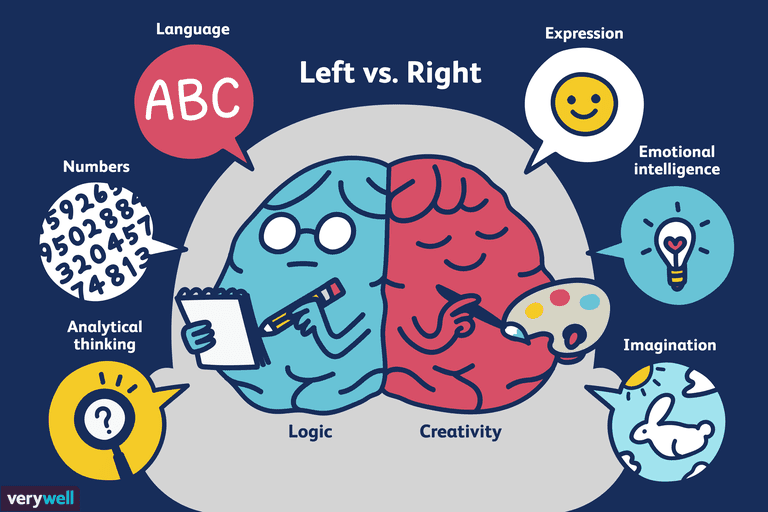 Throughout the process, you learn new and different ways to use the mostly nonverbal language of creativity to communicate inner feelings that were not previously available to you by simply thinking or talking about them. At the core of expressive arts therapy is the concept that the process of moving from everyday expectations into the world of imagination and creativity that results in art making is natural. Because art comes from a deep emotional place inside you, creative endeavors enable you to undergo a profound process of self-discovery and understanding. Creativity becomes the pathway to the expression of inner feelings, leading to a process of self-discovery and understanding. In other words, your creative process becomes your road to emotional health and healing.